The original Sacred Heart Church in Inglewood was built in 1899. Since that time, there had been two significant alterations but it had largely remained unchanged since 1957. 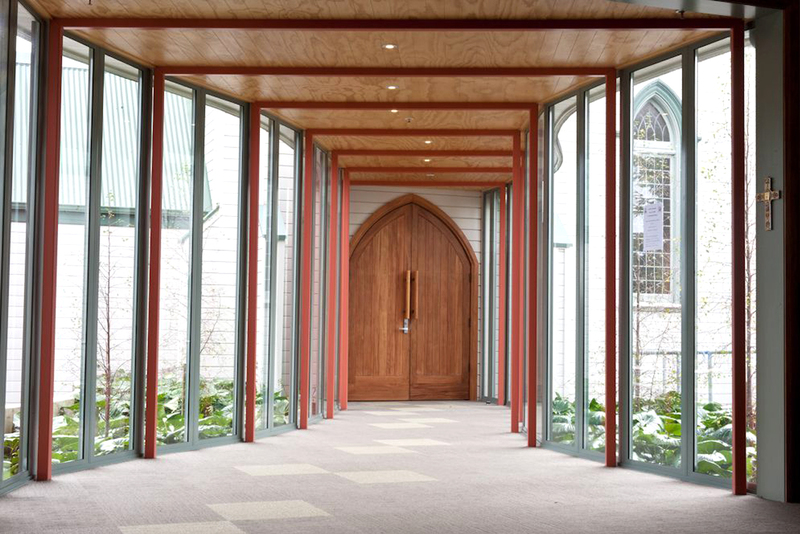 A Conservation Plan was commissioned and prepared by Salmond Reed Architects in 2009. In response to this Conservation Plan, DLA were engaged to provide a concept plan to the Parish which would meet the needs of the modern liturgy, whilst being respectful to the existing building, it’s history and context. 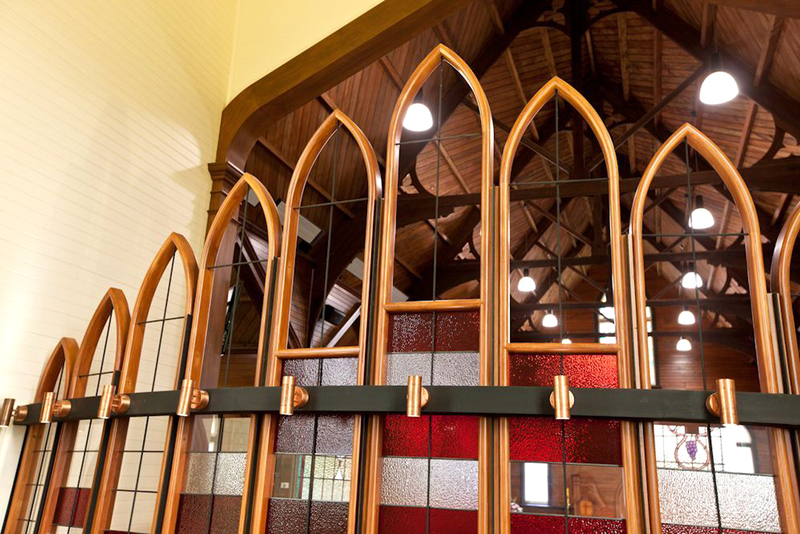 The design that was put forward included minor alterations to the existing Church, which were in keeping with the original aesthetic of the church. 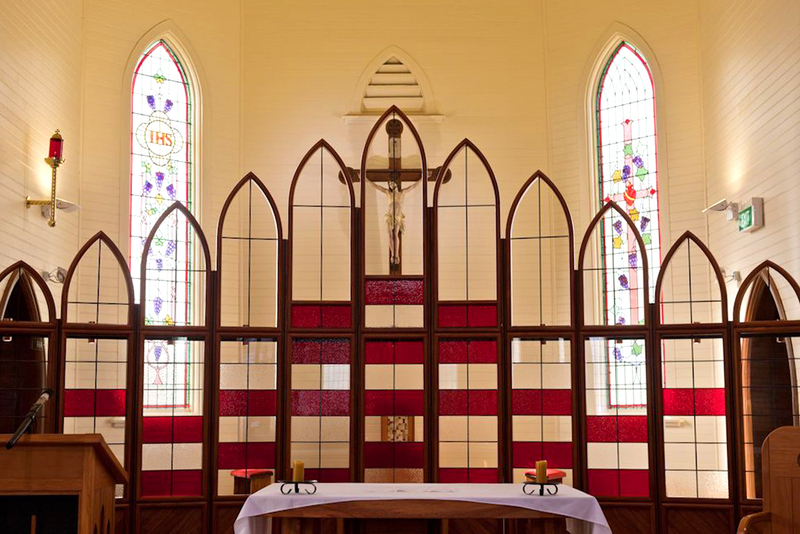 Alterations to the existing sanctuary were also incorporated to provide a Blessed Sacrament Chapel and allow the Sanctuary to moved forward into the main body of the Church. 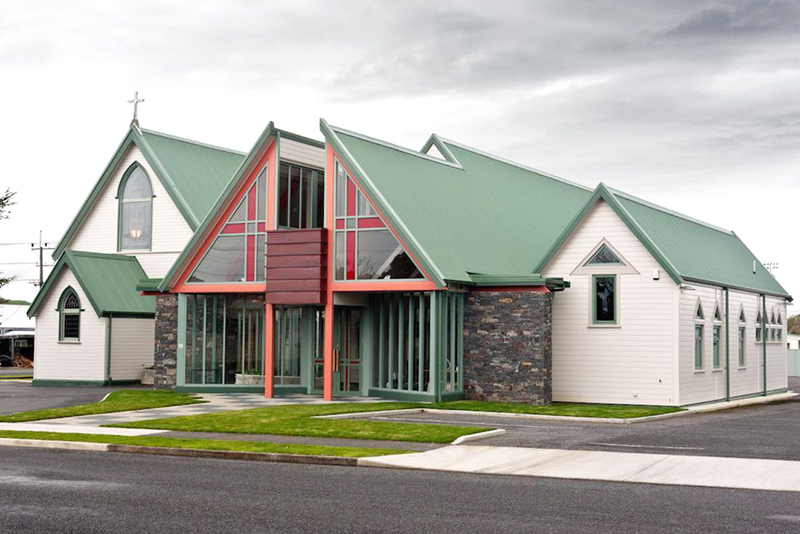 In addition to the alterations of the existing church, DLA designed a new Parish Hall Centre to incorporate its other activities, which were previously taking place in four separate buildings. 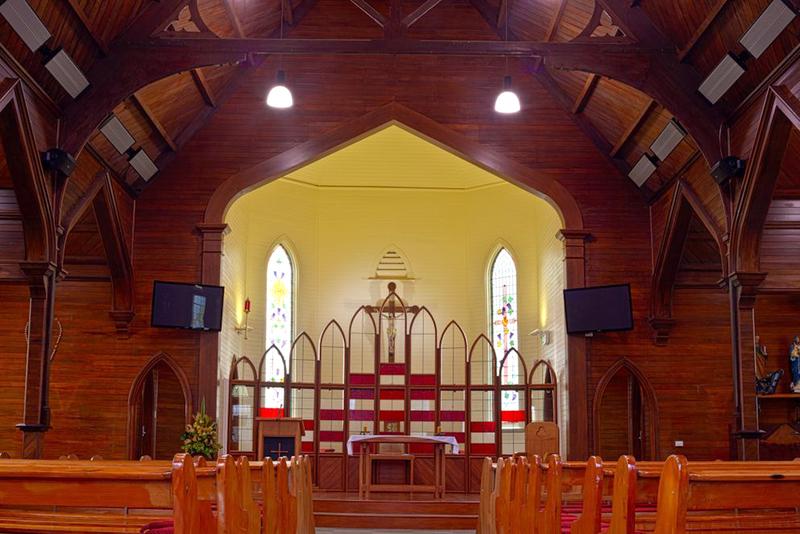 A new Church Hall with office, meeting and toilet facilities were provided within the new building, ensuring that not only were the philosophies of the new Liturgy regarding entry and exit to the Church including ‘gathering’ activities following Mass achieved, but also the unification of all parish activities into one building.